TBS Design Gallery is your one stop lifestyle showroom. 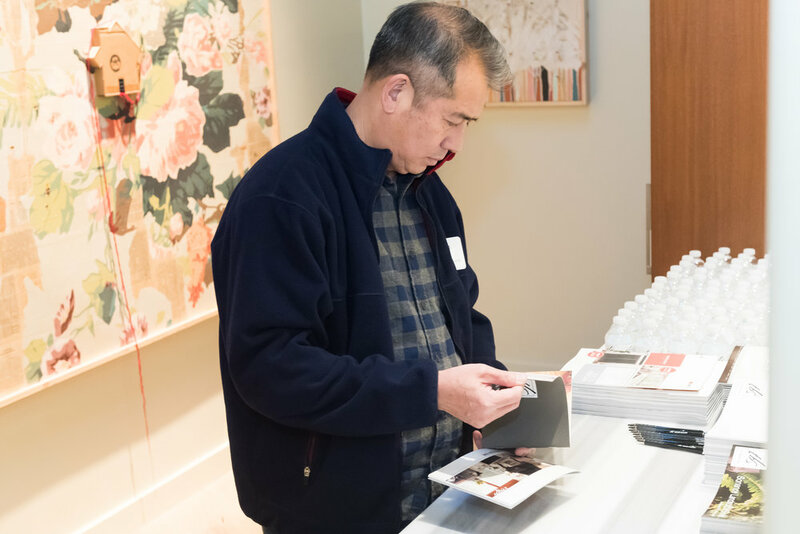 Located in the heart of Silicon Valley our gallery is equipped with the newest products and technology and provides the highest quality materials from well-known manufacturers. Our motivated team of cabinetry, window, door and home solution specialists are working closely with interior designers, architects, builders and customers to make their projects a success. Walk through and experience our showroom before your first visit! 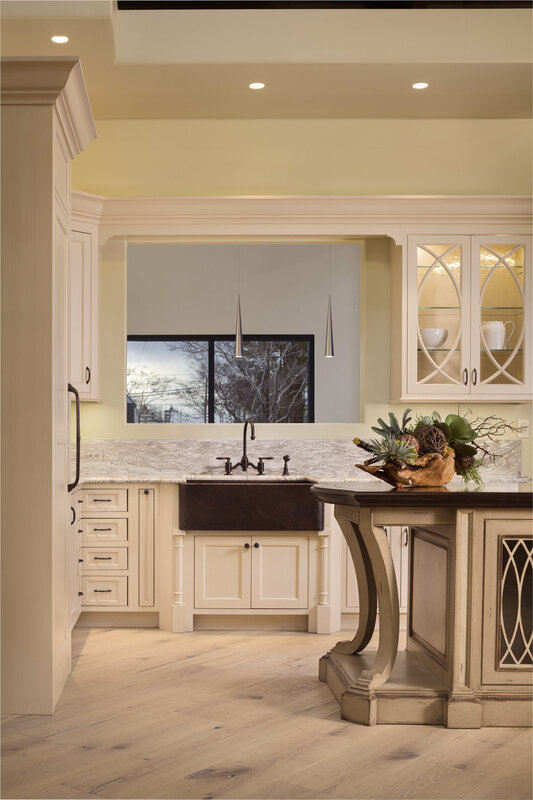 Traditional kitchens have a very distinguished feature – they are graceful. Even if you are not an admirer of this style, it will still make you spend time observing every little detail. Our goal was to create this exact look. And even though it’s so elegant kitchen is a very busy place in every home so it’s important to be very functional too. 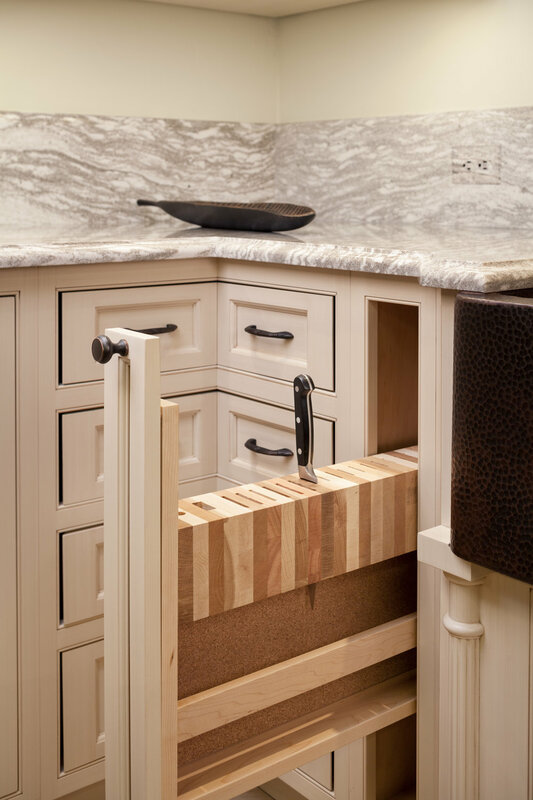 The creamy color, door style and farm sink give this kitchen traditional grace while well-designed and built smart storage units make it very functional. 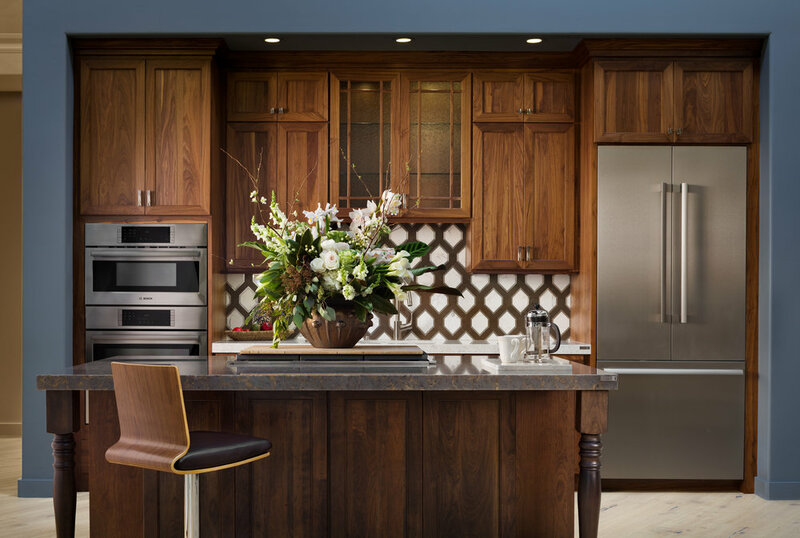 The goal for this Transitional Kitchen design was to help customers envision their dream kitchen: custom design and materials combined in one space. The look they admire, the quality they are looking for and the convenience of well-planned details which allow high performance will wow everyone. When you have products as good as walnut, the only challenge is design. You should be very detail oriented and think about timeless features, because walnut is never going out of style and is destined to shine for many years to come. Based on this belief we decided to choose Transitional style and Keyline’s walnut cabinetry which has custom design capabilities. This white modern kitchen is the first kitchen that greets you when you enter our gallery. TBS Designers envisioned compact spaces with a beautiful look and lots of storage units. The goal was to create a small and affordable kitchen without compromising design and functionality. The cabinetry is from Crystal Cabinet's - Keyline. The countertop is from Silestone. The coffee maker from Miele and the cooktop is from Bosch.